Aksys Games has announced two pieces of news for Little Dragons Cafe, created by world renowned designer Yasuhiro Wada. First, the company has pledged to donate USD10,000 of profits received from Little Dragons Cafe to the Extra Life campaign. Extra Life raises funds for Children’s Miracle Network hospitals across North America. Aksys Games is pleased to announce that the company has pledged to donate $10,000 of profits from the Little Dragons Café game to the Extra Life campaign that raises funds for Children’s Miracle Network® hospitals across North America. 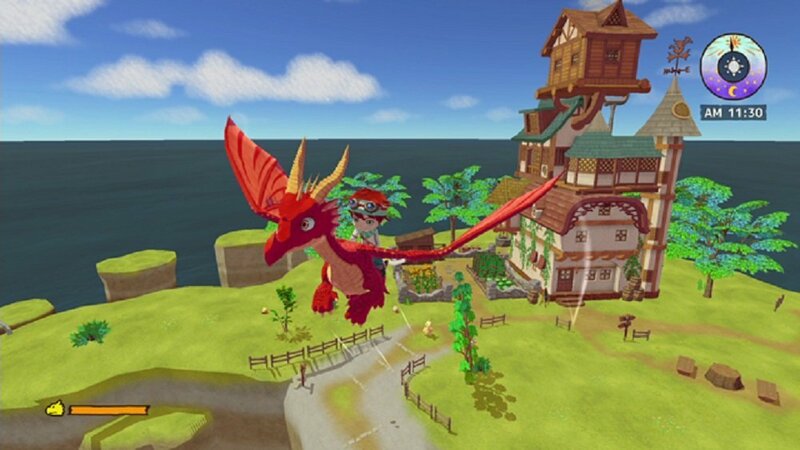 Created by renowned designer Yasuhiro Wada, Little Dragons Café is a unique and imaginative game in which players manage a café, explore their world, and raise their very own dragon. The game launched last month for the Nintendo Switch™ and the PlayStation®4 system.